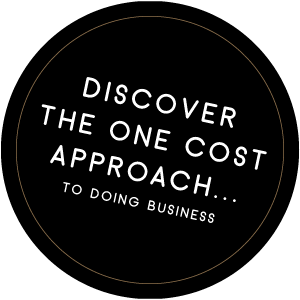 To make the most of your road to profit improvement, ‘One Cost Rewards’ is a unique loyalty scheme in place that allows you to collect points on most of your purchases with us. Redemption provides catering equipment and hospitality training, tailored to your business needs. but we’ll do that for you. on most purchases with us!